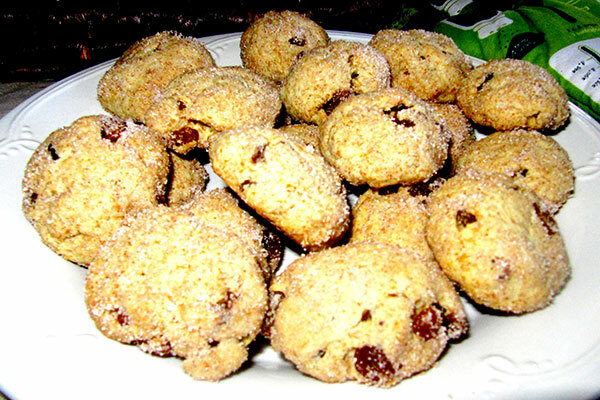 Want to cook some cookies for dessert but are in a rush? Fret no more, here’s a quick and easy recipe. 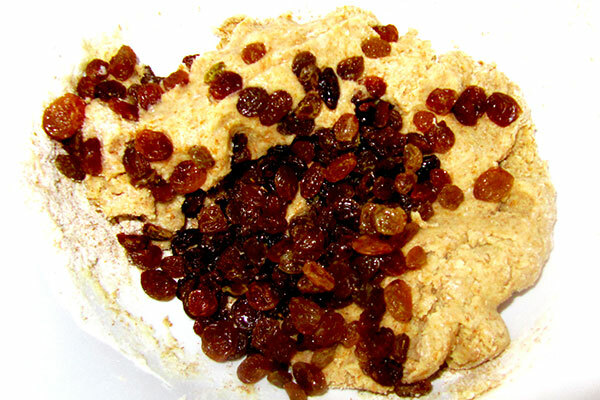 Use wheat flour for add flavour and texture, drop in raisins too, experiment! 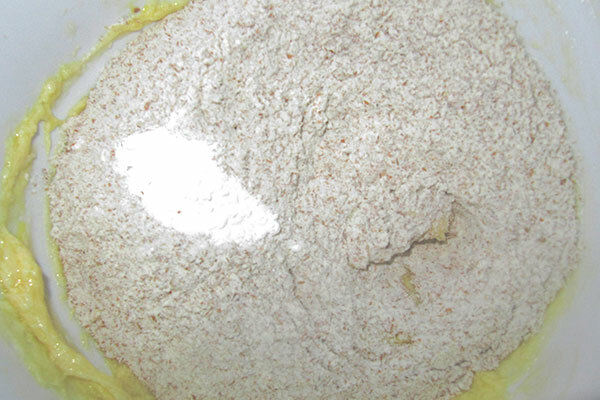 1 cup and a half of wheat flour (white flour will do too). 4 tbsp. 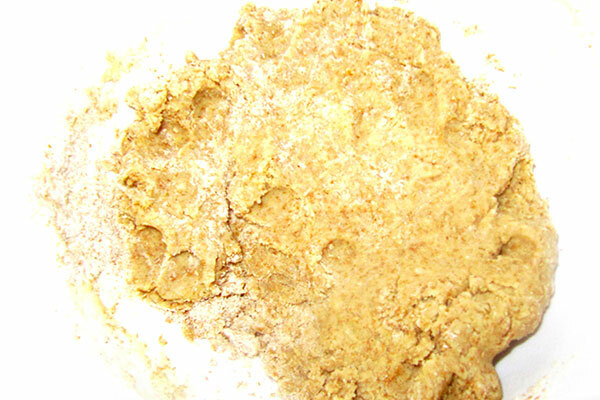 of sugar for paste; 2-3 tbsp; sugar for coating. 1. Fire up your oven at 360F (180C). 2. 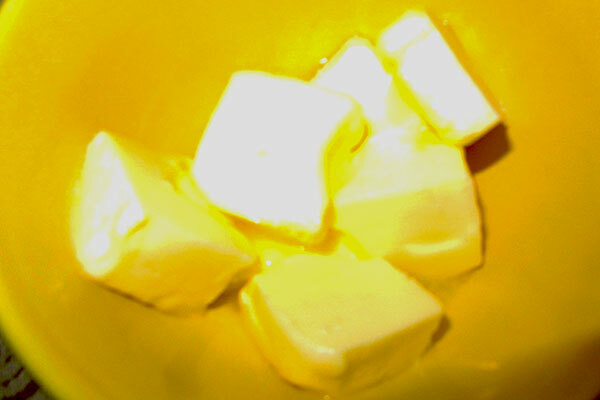 Melt the butter (40 seconds in the microwave should do the trick). 3. 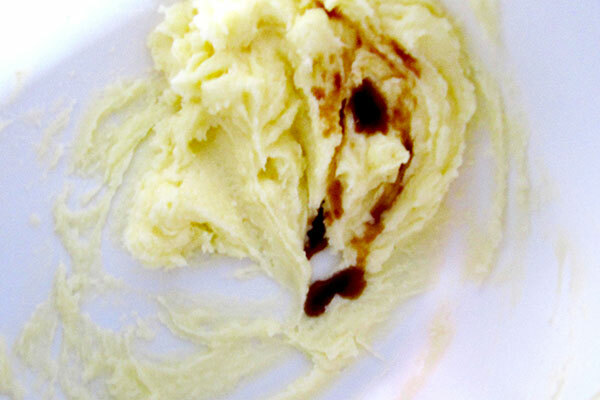 Pour melted butter in a bowl, toss in 4 tbsp. 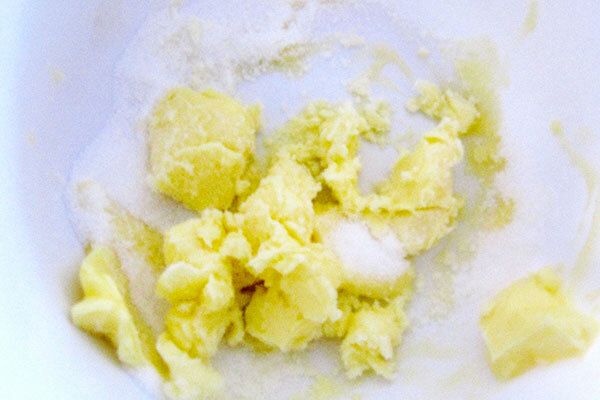 of sugar, mix thoroughly. 6. Add the flour and baking powder. Mix. 7. 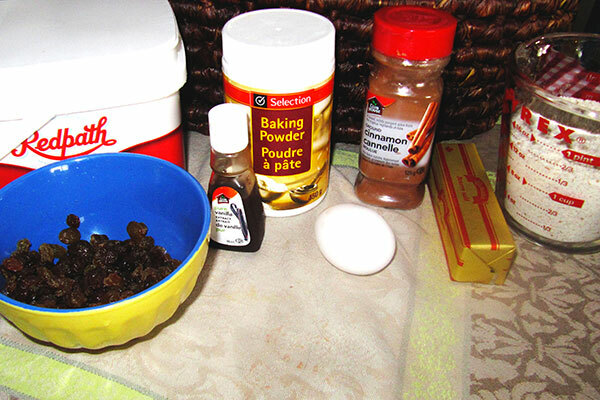 In another bowl, mix together 3 tbsp. of sugar and 1 or 2 tbsp. of cinnamon. 8. 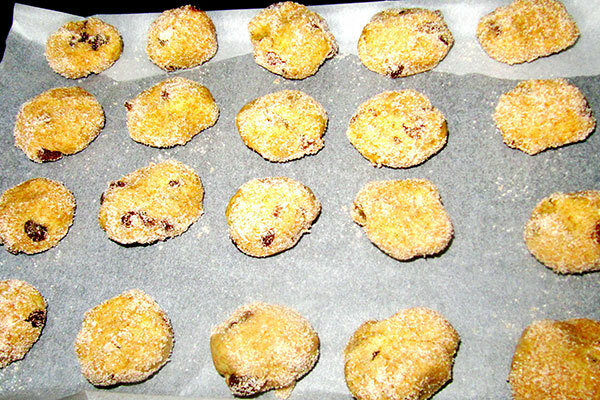 Shape dough in small balls and dip the balls in the sugar/cinnamon mix to coat them through and through. 9. 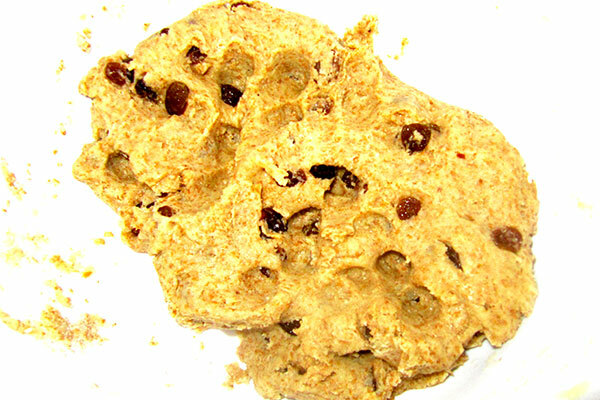 Flatten each ball of dough slightly on a greased oven pan. Alternatively, cover your pan with waxed paper. 10. Put in the oven for 8 to 15 minutes depending on desired softness. Check for color change. 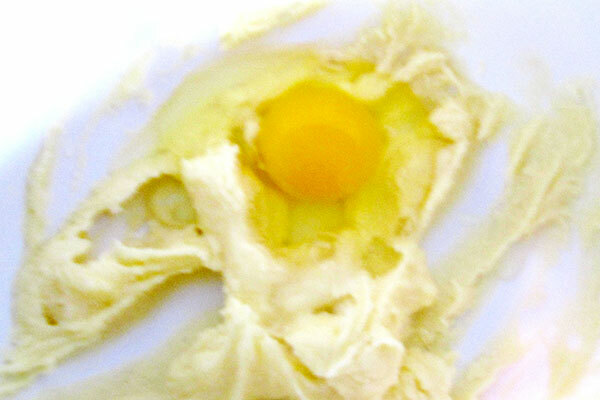 Cookies will be soft when hot, but will gain firmness as they cool down.